I could read the 23rd Psalm over and over again and never grow tired of hearing the promises of God in it. I love the way The Message Bible says it in such plain English. Reread it a couple of times to yourself and begin to see what God is showing to you. Do you see stress? Do you feel like you have to do anything strenuous? Did you think that God was angry at all with you? None of these things are present here. It is as if He is the play writer and is setting the stage for a magnificent performance. He leads. He guides. He provides. He blesses. He protects. He promotes. In these verses you feel safe. So….why do we not take this approach to everyday of our life? If we fully trust in God then this should be our daily prayer. Everyday we should look for the meadow and the still water. Every day we should receive the overflowing cup and the prepared meal. How have we gotten such a warped picture of Who God really is? I don’t have everyone’s answers but this is mine. Doubt. Ya know how Jesus says it only takes faith the size of a mustard seed to move a mountain? Well if this is true then how much doubt do we need to disbelieve the things of God….a mustard seed or less… Satan prowls the earth like a roaring lion seeking to destroy lives and snare God’s people and surely this is what took my vision of the meadow and the still waters. At some point something probably really tiny threw me in the wrong direction and I stopped believing. How sneaky of the devil, who by the way, has no power over those who are in Christ. Begin today to read the 23rd Psalm until you believe it. Don’t just recite it, make it personal to you. See that God is talking about you and you alone. Begin to find the faith to say, God is my leader. God is my provider. God is my Shepard. 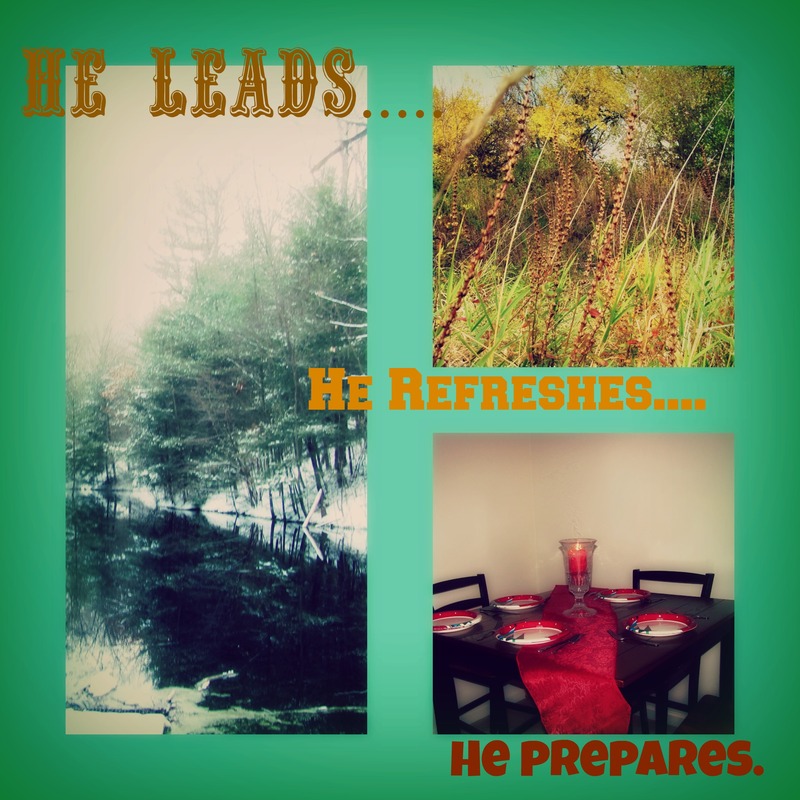 God prepares a place for me. I think that in a very short time doubt will leave you. You will start to see God for Who is really is, a loving Father who goes before you in all that you do. Ever have someone tell you that you are not living up to your full potential? How did that make you feel? Did you feel threatened? Did you lose whatever peace you had? Maybe you felt frozen in place with no escape in view. Perhaps this caused you to break down or go inward. Maybe for some, it made you step out of your iceberg and do something different to change your circumstances. Sometimes I used to look at my life through a window wishing I could change my circumstances. I stood there staring into the promise of tomorrow yet I felt the door was forever frozen and I would never escape from this life I had made for myself. I stood there not pitying myself but feeling satisfied somehow. How deceived Satan had me. I felt as weak as a snowflake that was trapped under an avalanche. I am not sure what caused me to finally open that door, or at least try. I guess I had had enough at some point and I was going to get my hope of a new tomorrow. I assure it was not easy to break through the frozen tundra standing between me and peace, however with God all things truly are possible. As I began to take one step at a time into the frozen atmosphere my spirit began to stir and come back to life. Suddenly I felt the sun on my face. Soon I could feel again. Then in what seems now like a blink of an eye, I was free, roaming in warm climate once again. 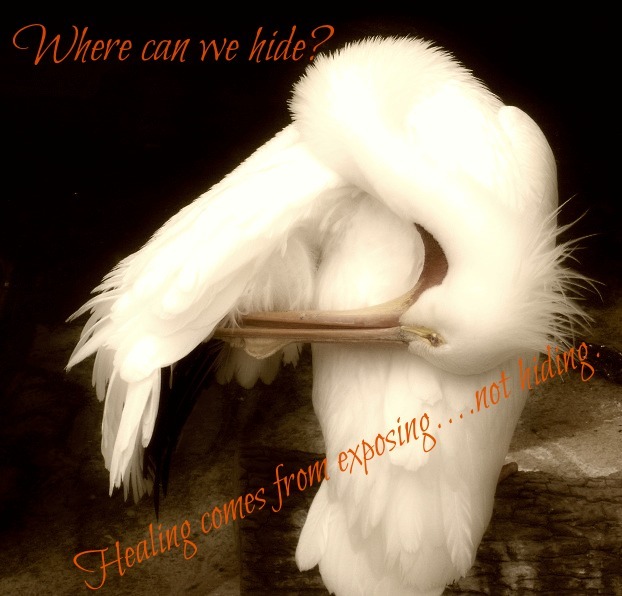 What do you need to be unthawed from? What hold does Satan have on your life? Are you frozen in time? 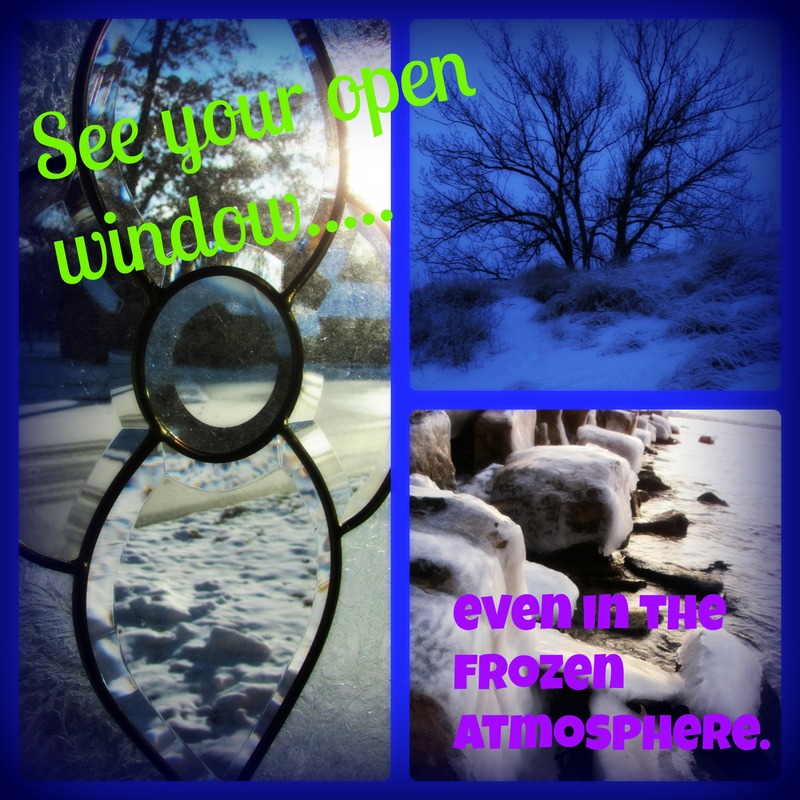 Are you looking out that window seeking release? All I can tell you do is close your eyes and take the hand of God. Trust that He has a good and perfect plan for your life. Begin one step at a time to become unthawed. Surrender whatever it is to God and watch Him blink His eye and remove you from the situation. Do you ever wonder why some people never seem to change no matter how bad their lives are? They seem to be oblivious to the situation at hand, when we can all see the disaster right before our eyes. I used to feel sorry for those kinds of people until I took a good long hard look in the mirror and saw that I was one of those people. When I had this great epiphany of what I was sitting right in the middle of, suddenly I felt trapped. 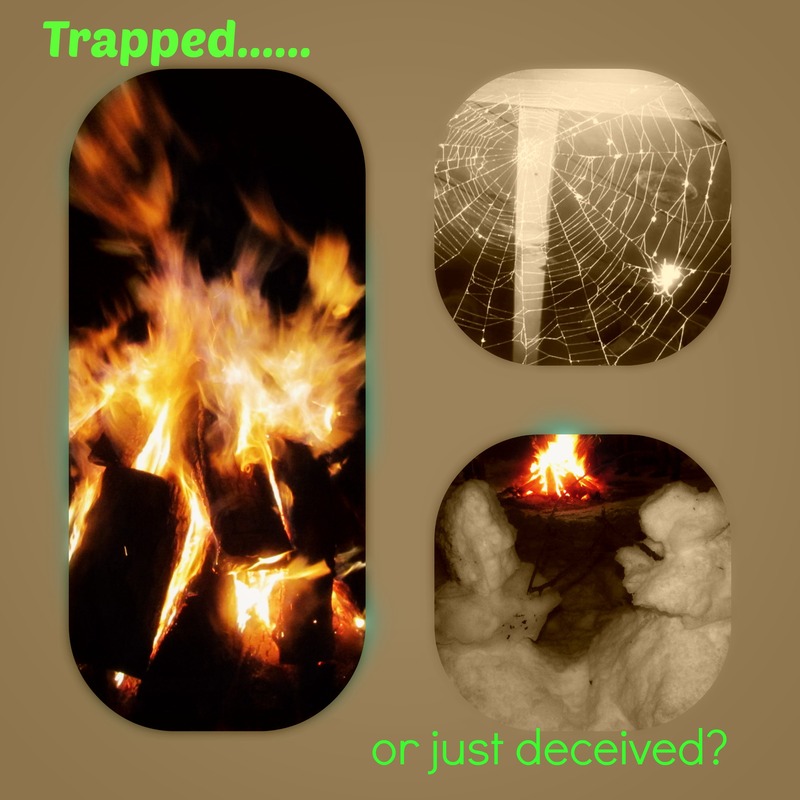 But…was I really trapped or just deceived? Like a spider weaves a web to entice it’s victims, so does Satan. It often starts with one lie. One misleading. One deception. One twist of the mind. Once we begin to believe the lie then he begins to bind us to that deception and soon we are trapped. No matter how hard we try at this point, we see no way of ever getting loose and this is where we just give up. As I have shared before I was in a 22 year marriage to a man bound by addiction. I know that I am the one who chose to marry. I know I was the one who chose to love for so long, but is it all me? I really don’t think so. I believe that Satan knows God has great plans for each of our lives and he will do everything in his power to stop us from succeeding. How often do we get sucked into something we just know is not right but we talk ourselves into doing it anyways? Even though we seem to already know that it will end badly we move forward with it. Maybe it’s time for us to decide not to be deceived by the schemes of Satan. Perhaps it’s time for us to stand up and shout to the Devil a big healthy NO! How do we do this? Study the Word and use it as our weapon. When we come to the understanding that nothing can stop what God has started in our lives, we can begin to understand the meaning of life. We were created by a God who just wants to be loved. As He begins to move in our lives we will certainly come against opposition but when we have the Word of God as our sword, we cannot be stopped. Satan is a good user of smoke screens…did you know that? He can make the easiest thing look completely impossible. He will do everything in his power to make what God has for us look like something we don’t even desire for our lives. He wants us to miss out on the things God has for us so he creates these smoke screens in front of us to block the vision. He does not want us to stop and rest and see the bridge that is just steps away from us. He still does not realize that he has already lost the battle. Often it takes taking a moment to connect the dots to really see what God is up to. Sometimes He gives us parts and pieces to our plan and purpose. He might give us a piece on Monday and then let you try to figure it out and then give you another part on Thursday. Perhaps then it might take hours, days or even weeks before you begin to see the whole thing pan out right in front of you. As you begin to see how the “dots” or events connect to make a very clear picture, your faith increases and wisdom is gained. God uses this tactic with me often, which means I have a lot of “A-Ha” moments. Sometimes I feel like I should have figured it out sooner and then I realize the enemy is just trying to erase my dots. He does not want us to come to the full revelation of what God has in store for us. 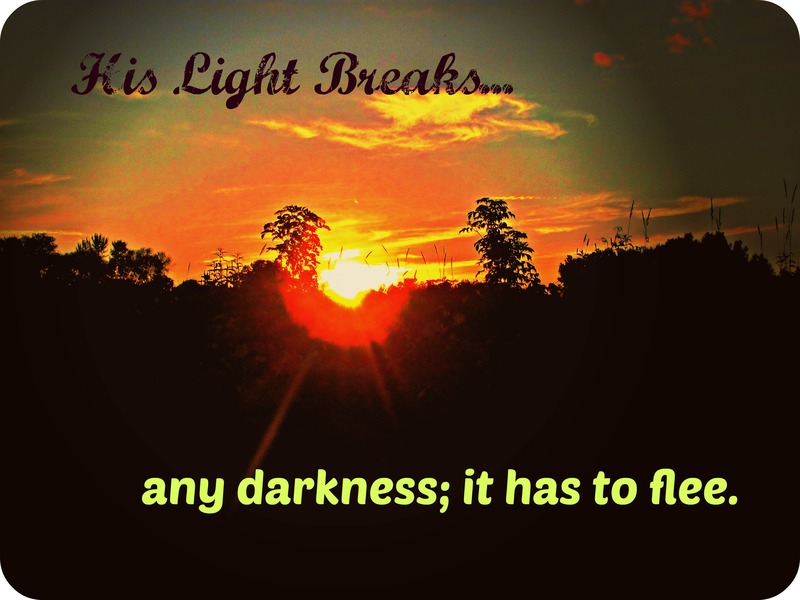 He delights in our delays and set backs. But, you see, I by faith know God has a better outcome for any situation than I can ever dream of. 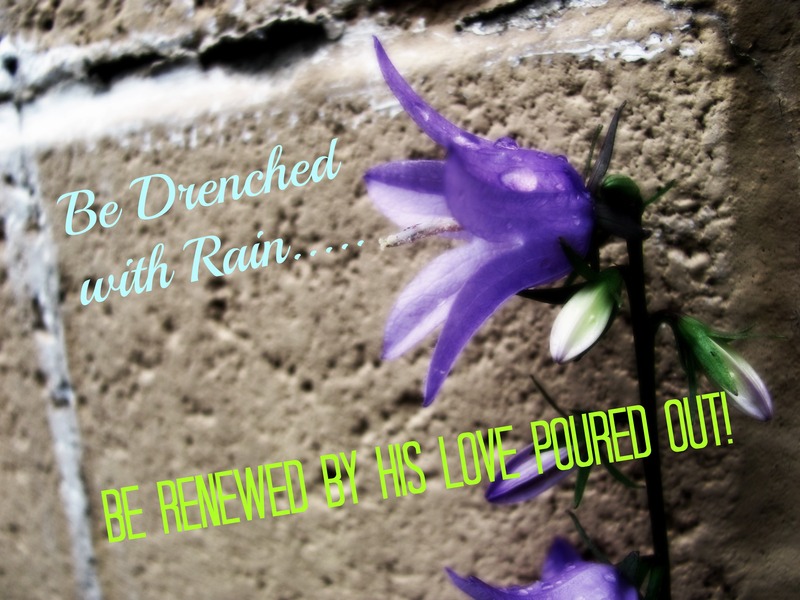 He longs to give us things and lavish upon us His riches…we just need to be walking it out with faith. Finding your bridge in the fog and then taking that first step can be tricky. The devil will do everything he can to cause you to stumble. He is good at instilling fear for situations and that is why from the first step on the bridge to the last we have to trust in God to guide our steps. We need to believe in the plan. We need to know we are winners. We need to know that we know that we know that we know God is once again in control. He is really good at making what seems impossible, completely possible….every time.